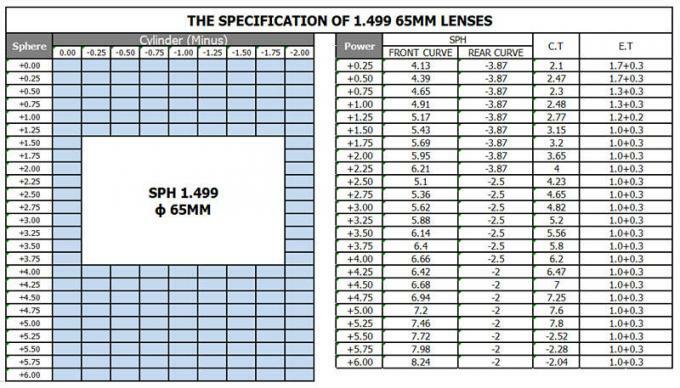 CR39 1.499 single vision optical lens also can be called CR39,1.499,1.50, eyeglass, optical lens, optic, optique, optico, lentes, eyewear, glasses, prescription lens. Using PPG monomer with stable quality and large quantity production capacity. It is also available in domestic made monomer CR39 lens production. CR39 is actually better optically than Polycarbonate, It tends to tint, and hold tint better than other lens materials. They are very good material for both sunglasses and prescription glasses. Our CR39 products include round-top, flat-top, progressive lens, full white lens and Lenticular lens. Flat, Thin, Light, High transmittance , Stable color, and Precise design, also supply semi-finished lens. Except CR39 single vision UC lens, HMC(AR coating) and HC services are also available. With competitive price and stable good quality, Aogang optical always searching for long term business cooperation. CR39 1.499 lenses are welcomed in middle level country, especially in South America and Asia. 1. We are equipped with world advanced machines and facilities; cooperating with some international branded monomer company; using European quality and management system. All of these guarantee the stable good lens quality. 2. 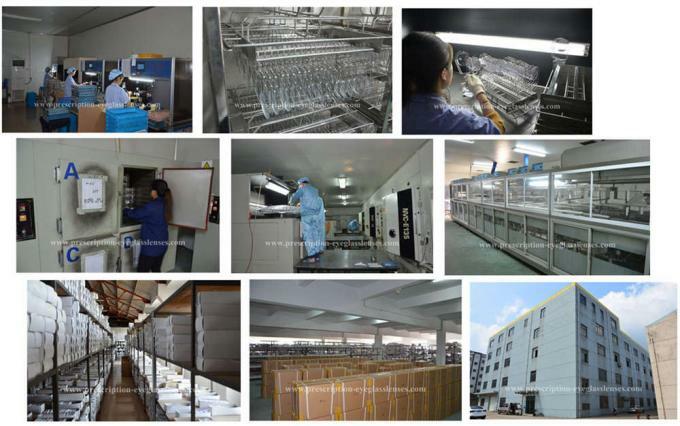 20 years’ experience in manufacturing and export of optical lenses, which makes us own more than 300 customers spread over 60 countries. 3. 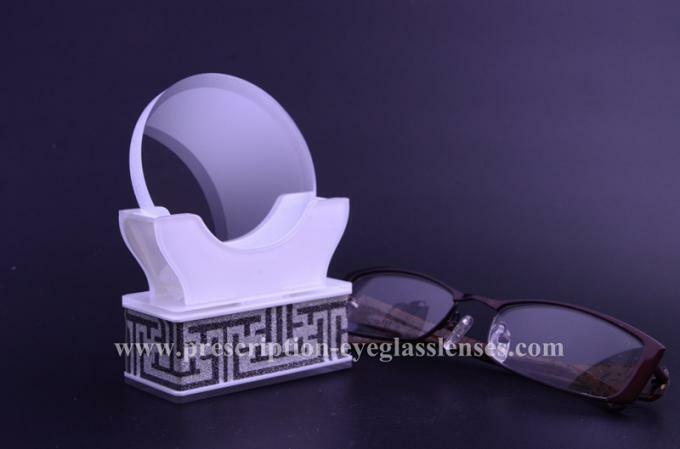 Lens items are quite complete including SV, BIFOCAL, PROGRESSIVE, PHOTOCHROMIC, BLUECUT, SUNLENS, POLARISED LENS, FINISHED & SF etc. 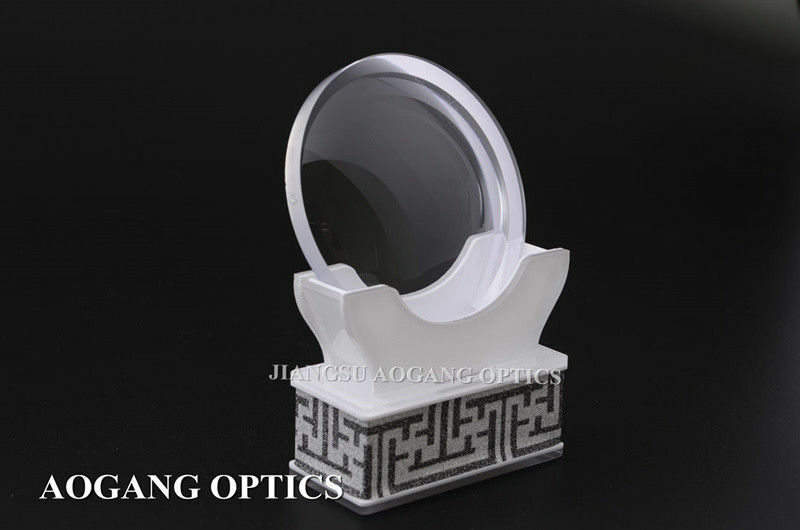 You can get full range of optical lens from Aogang. 4. Expert new products research department makes us differ from others and new products can be suggested to our customers in due time. 5. Every year, we will exhibit at some optical exhibitions. You can find suitable time and place to talk with us face to face.